The De La Riva Guard, also known as DLR, is a type of open guard which appeared in sport of Brazilian jiu jitsu first by way of a legendary competitor named Ricardo De La Riva, although it was not an innovation in grappling “per se”, as it had been used before, namely in nonatei style judo, and is said to have been created by Oda Tsunetane. In jiu jitsu you consider a guard to be “De La Riva” every time when one of the competitors of a grappling match has his/her back towards the ground, while attempting to control his opponent using his/her open legs (assuming the role of guardeiro). One of those legs needs to be outside hooked around the opposite contestant legs (i.e. guard player’s left leg hooking guard passer’s right leg), compromising the passer’s balance with the use of this hook. This outside “wrap” is in essence what makes an open guard become a DLR Guard. 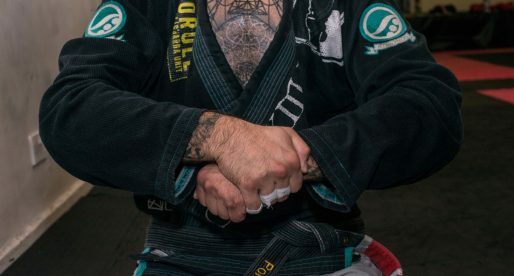 The De La Riva is seen as the mother of the modern guard, since it has been utilized as the starting point to a number new guard developments that have occurred in the sport of jiu jitsu since its launch. 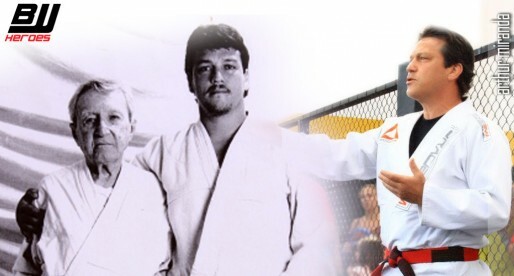 The first image is of a Nanatei-Judô competition (1979), the second is of DLR agains Royler Gracie in 1987. Although, as aforementioned, the outside hook had been utilized in judo, and seen in video footage of nonatei competitions of the late 1970’s (as shown in the research work by Bruno Schindler in his Facebook page: Kosen Judô 高專柔道), in Brazil the De La Riva hook started being developed in the early 1980s by a jiu jitsu practitioner named Ricardo De La Riva. Ricardo trained at the Carlson Gracie Academy, a gym notorious for having the strongest team of guard passers the sport had ever seen, during that decade. Such a tremendously physical environment pushed a young and skinny De La Riva to become a ‘Guard Player’, meaning: someone who opts to fight with his back towards the mat/floor as his optimal fighting position. In Ricardo’s case, this wasn’t so much a choice, but rather more of an imposition made by his training partners’ overpowering presence. 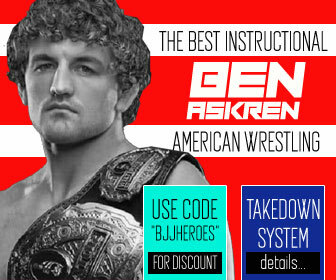 At the time, the Open Guard was the most utilized guard style in Brazilian jiu jitsu, and it was while using the Open Guard that Ricardo realized, by instinct, that he was successfully unbalancing some of his training partners using an overhook on their leading leg, he was a brown belt at the time. 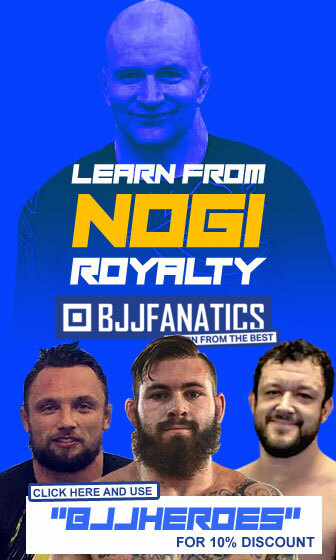 Spotting the potential of his find, Ricardo’s brilliant grappling mind went to work, and training at the best guard passing academy in the world, Ricardo had the perfect laboratory for his continuous tests. These tests led his training partners to name the position “Guarda Pudim” (Pudding Guard), because of the instability and ‘wobbliness’ the guard caused to the passer’s base/balance. The match that put Ricardo’s name on the map would coincidentally bring awareness to his new guard game. This occurred at the ‘Copa Cantão‘ featherweight final (around 1986) where De La Riva clashed against Royler Gracie. Royler was undefeated as a black belt at the time, and considered to be the best featherweight of his generation. 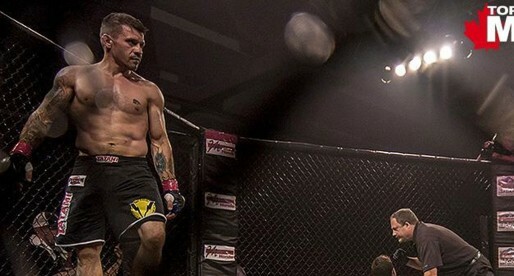 Not many believed De La Riva had a chance to beat the heavy favourite, but he showed that he was worthy of the challenge, making the most of his trademark leg hook, taking Royler to a referee decision victory. The fight was talked about for a long time by the sport’s media, who used the term: ‘De La Riva Guard’ to describe this new position. 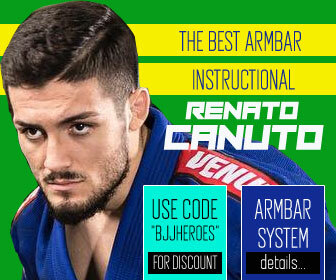 Since its birth in the mid 1980s, the De La Riva Guard has not stopped evolving, being adopted as the weapon of choice by numerous world champions who slapped their stamp of approval, making it one of the most taught techniques in Brazilian jiu jitsu. The guard has since extrapolated the is original format with several different drips, inversions and tweaks. The photo on the banner was taken by ‘Flash Sport’.